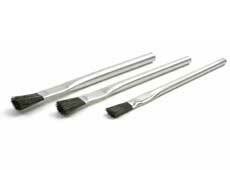 For your cleaning and maintenance needs, maintenance and scratch brushes from Brush Research Manufacturing are the perfect solution. 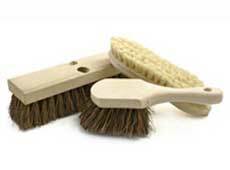 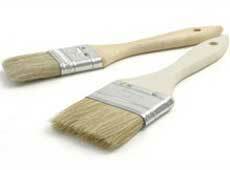 We offer high quality floor sweeps and brooms, paint brushes, applicator brushes and hand scratch brushes. 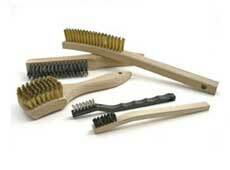 Learn more about our maintenance and scratch brushes by browsing the options below.